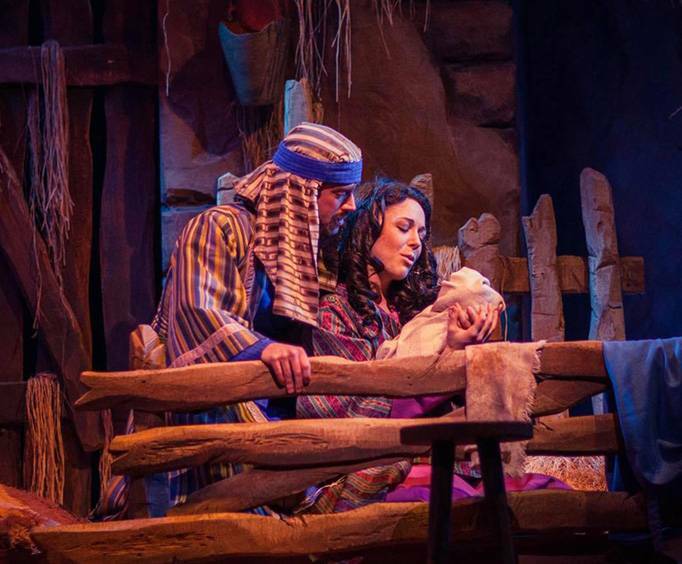 Held at the Sight & Sound Millennium Theatre, Miracle of Christmas is back in 2013, showcasing the touching Nativity story, offering an impressive and appropriate show for the holiday season. 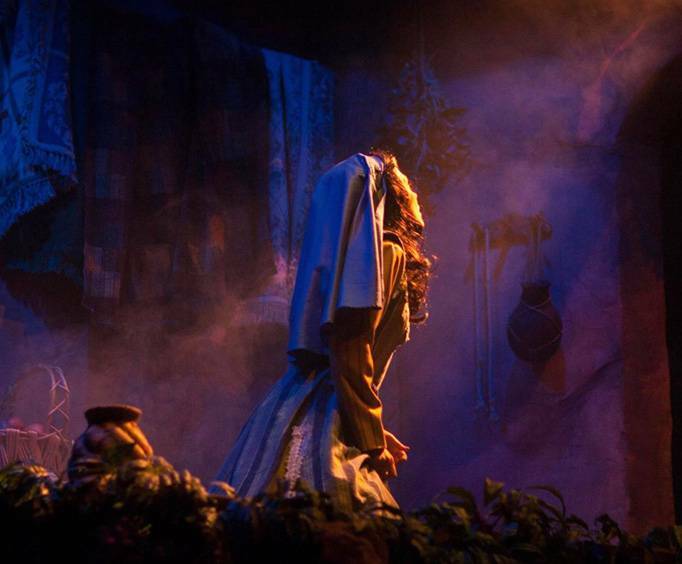 You'll be directly immersed in the story as the stage comes to life with vegetation, live animals and even a thirty-foot Christmas tree! The beginning of the show will get you ready with general Christmas cheer before delving into the story of Jesus Christ's birth. This Christmas season, reflect on what the holidays are really about with the entertaining and enlightening Miracle of Christmas. Sight & Sound's Millennium Theatre is unique in that it features a 300 foot stage that wraps around the 2,000-seat floor of the theater. Fitting in the the larger-than-life size of the stage, the theatre features set pieces reaching upwards of 40 feet in the air, a cast of dozens combined with live and animatronics animals, 3D video imaging, pyrotechnics and state-of-the-art special effects. Those interested in learning more about the Millennium Theatre will want to look into the Behind the Scenes Millennium Theatre Tour. We often go to stage productions in cleveland ohio, often these are broadway productions. 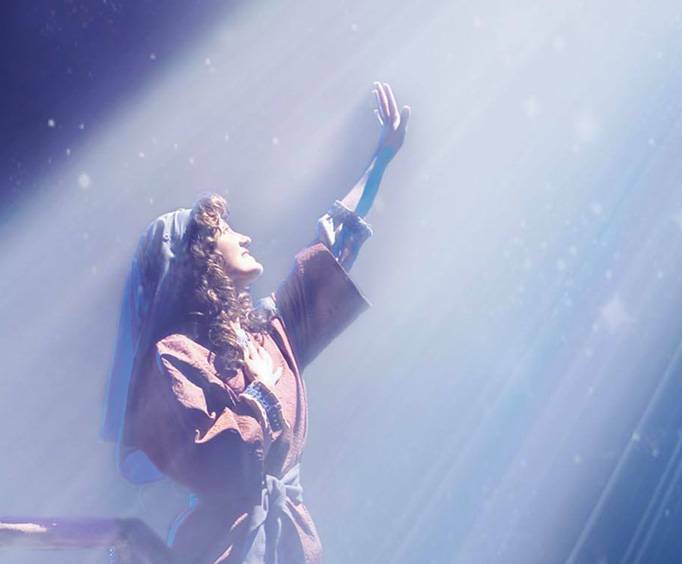 However, i will tell everyone that i have not seen anything that compares to the production of the miracle of christmas that we saw in nov,2010.The scenery was beyond description. The huge wrap around stage was awsome. We are planning a spring trip just to attend the theater again. Will see joseph... This theater is an absolute must see. Praise god for the people who act in and produce these marvelous shows.